Tickets – €10 – Link announced soon. Daithi is an electronic music producer obsessed by the culture of Ireland. The choice award nominee combines nature recordings, old Irish samples and analog synths to create a unique type of house music that’s soaked in Irish culture. A mainstay in the Irish gigging scene, his live show is an improvised performance, creating on the spot dance music using synths, drum machines and live fiddle. 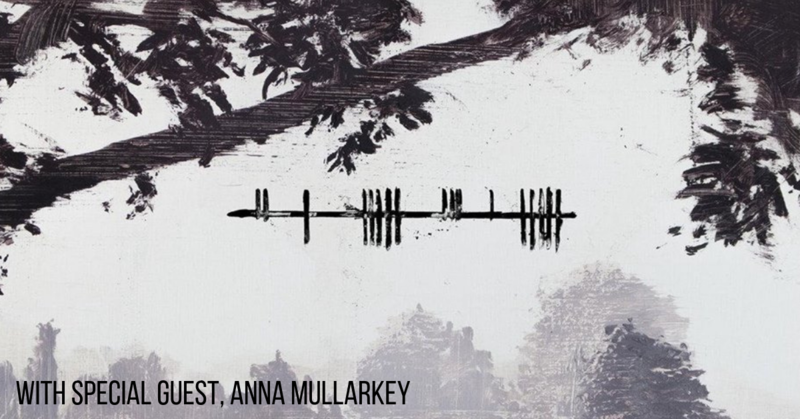 Support on the night will come from Anna Mullarkey.